Siemens has replaced this with newer models in the Siemens Life Series. Siemens Cielo Life Easy to wear. Easy to use. And barely noticeable. Open ear hearing instruments have enabled many people with mild to moderate hearing loss to enjoy fuller lives. They’re the newest design to reduce or eliminate that hollow sound or plugged up feeling wearers can sometimes experience (referred to as the occlusion effect). We know hearing comfort is critically important to you. 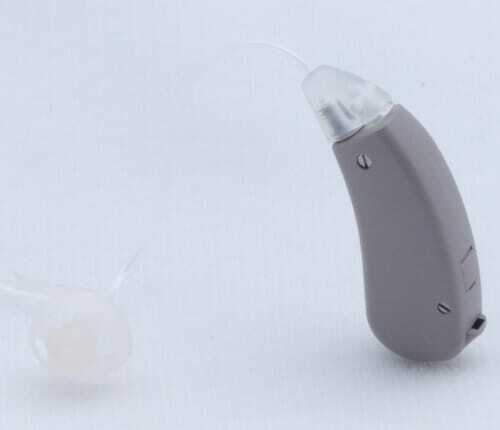 That’s why CIELO was specially designed to provide the most comfortable and enjoyable hearing experience in its class.